We count on the generosity of people like you to support our work. Donations directly support our projects and programs. 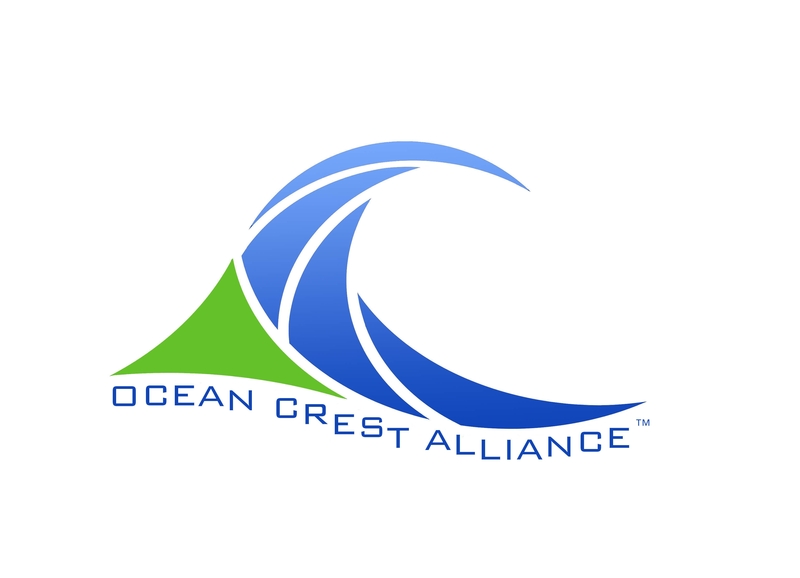 OCEAN CREST ALLIANCE is a nonprofit organization Dedicated to Honor, Protect, and Restore the Health of the World’s Oceans and the Life of the Earth’s Systems through Conservation, Research, Education, Science and Technology programs. Operating under Section 501(c)(3) of the US Internal Revenue Code. 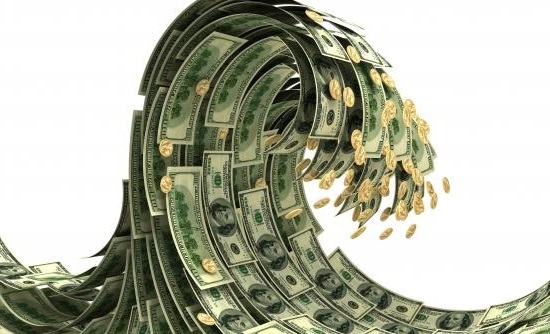 Donations to OCA are tax deductible to the extent allowable by law.